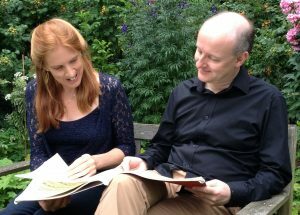 Two highly regarded British pianists and chamber musicians now combine their skills in this exciting piano duo combination. 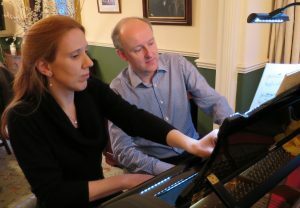 Their repertoire includes music from JC Bach to Hindemith and Hans Gál (with favourites such as Ravel, Fauré, Dvorak and Brahms along the way) but focuses most particularly on the great works of Mozart and Schubert which are widely regarded as being the pinnacle of the piano duet repertoire. 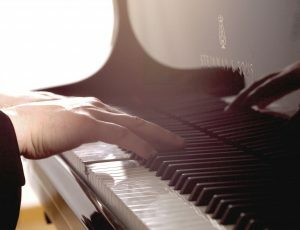 James Lisney enjoys a rich musical life, moving seamlessly from concerto and recital soloist to chamber musician, song accompanist and pianist director. Initiatives such as his Schubertreise series at London`s South Bank Centre, his extensive Beethoven Project and the recording company Woodhouse Editions, provide a platform for his wide-ranging musical sympathies. Following study with Jean Murphy, Phyllis Sellick and John Barstow, James Lisney made his Wigmore Hall debut in 1986. 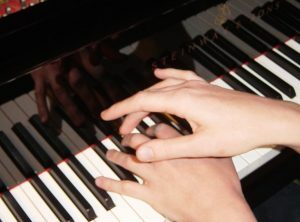 Early representation by the Young Concert Artists Trust in London led to a career that has taken him to many prestigious venues and gained invitations to appear with major orchestras. 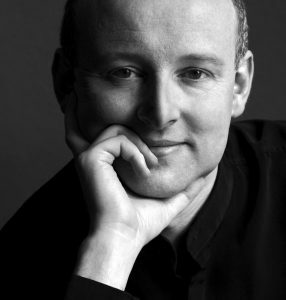 James’s repertoire ranges from baroque masterpieces to music of the present day. In the past decade, the music of Schubert and Beethoven has been a central pre-occupation both in performance and in recordings and he regularly presents cycles of the piano sonatas and chamber music by both composers. His recordings on Naxos, Bis, Somm, Olympia and Carlton have gained the highest recommendations. 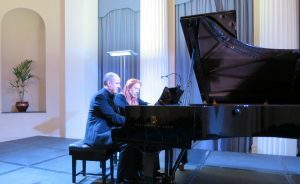 In the autumn of 2011 James launched a cycle of all the sonatas of Schubert and Beethoven, for both piano solo and duo with strings, in Belgium. He celebrated his fiftieth birthday in 2012 with five concerts at the Amsterdam Concertgebouw (including three new works by Jan Vriend). The same year, he performed Schubert’s late music in Stamford, Leipzig, Brussels and Berlin. The present season sees him performing Schubert cycles in the Oxford International Piano Series, the Leipzig Gewandhaus and Mumbai.